Rich in heritage, Camden & Kershaw County, South Carolina are places where the strength of tradition and history mingle with the excitement of the present. Accompanying the beauty and southern charm of Camden and its surrounding communities is the fast-paced world of steeplechase racing and other equine and recreational offerings. Whether it's historic sightseeing, antique shopping, fishing at Lake Wateree, enjoying fine dining or even joining the crowds at the Catfish Stomp Festival, Camden and Kershaw County, South Carolina will offer an unforgettable experience. 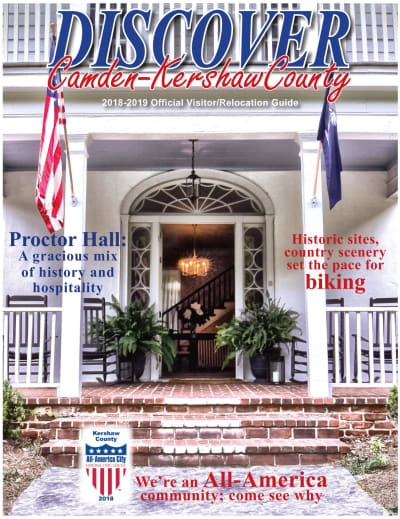 CLICK HERE or, on the image below, to view a digital version of our magazine Images Kershaw County or, explore our community on Livability.com by CLICKING HERE! 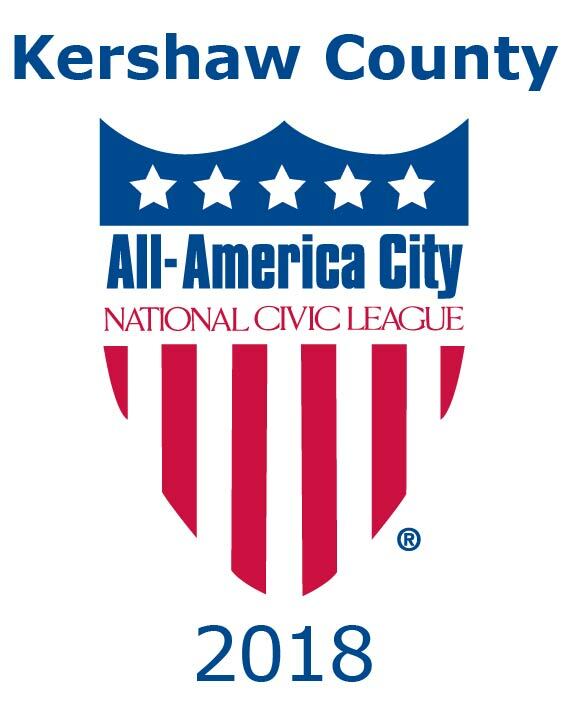 CLICK HERE or, on the image below, to visit the Kershaw County Chamber of Commerce & Visitors Center Community Profile®.